This is, for me, China Glaze's fourth totally holographic collection. I have all of them, so when this collection came out I needed every color. This is the first time I've even worn one of them though. What was I waiting on??? 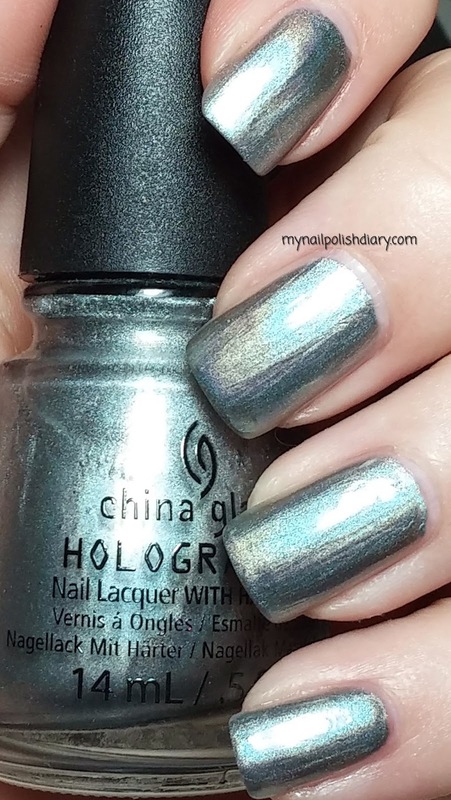 China Glaze Cosmic Dust is a silver linear holographic. The holo effect is what I'd call mild. It's certainly not in your faco or anything super obvious. It is pretty though. I like this silvery grey color. 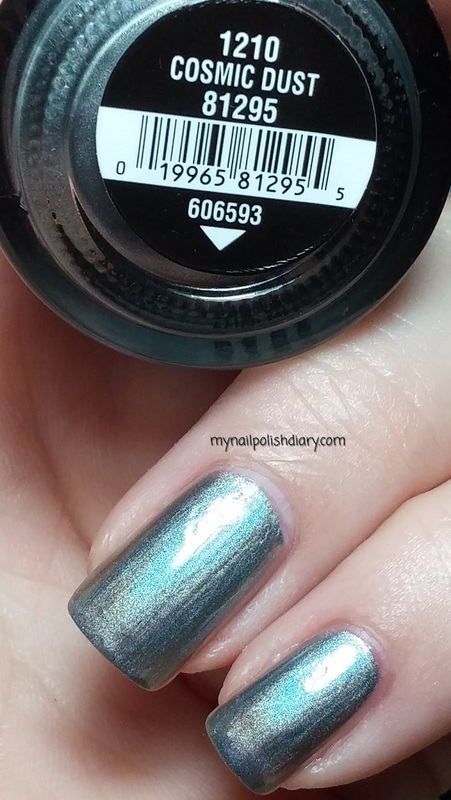 I don't think I have another holo that's this dark grey, so that's a definite plus. Application was a complete horror. I always use aqua base when I do holographics but for some reason when I was doing this mani I forgot. As soon as I started applying the color it hit me that I didn't use aqua base. I started over and applied the aqua base and things went much easier. 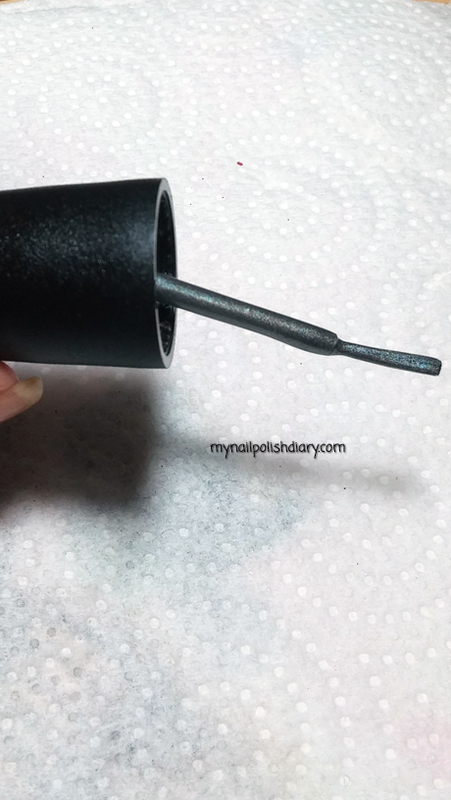 I still had to be careful not to go over the polish as I applied or it made a huge mess. It dried pretty quickly too, which did not help with the application issues. I let the first coat dry before I added the second just to save myself the heartache of a mess. It worked out well. All in all this mani was a complete pain in the neck, but it turned out pretty and I do like it. It was a learning curve for the future manis with the rest of this collection.